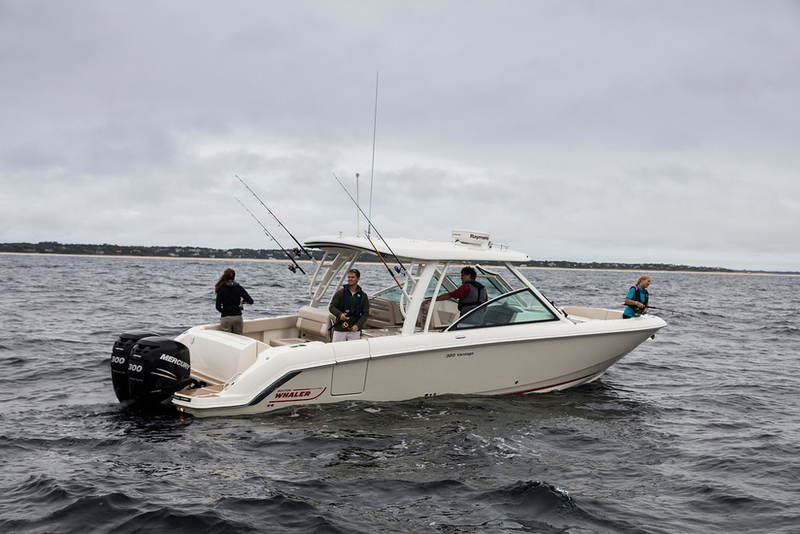 The Explorer 46 Sedan was introduced as a smaller sister ship to the hugely successful Explorer Motor Yachts 50 Sedan and takes many of its features, fittings and equipment from the larger model. The designers objective was to provide a reliable, safe, and capable vessel with exceptional levels of comfort, drawing on the heritage and structural integrity found in every Explorer Motor Yacht built. 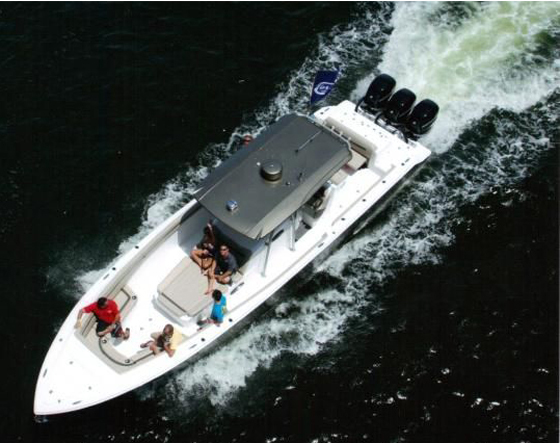 The Explorer 46 exudes comfort and style from the moment you step onboard. The roomy interior and inviting styling combine classic trawler looks with modern finishings, trims and technology to create a delightful luxury cruiser. Whether you wish to entertain in the luxury of leather seating in the saloon or al fresco, this beautiful cruiser offers ample options. 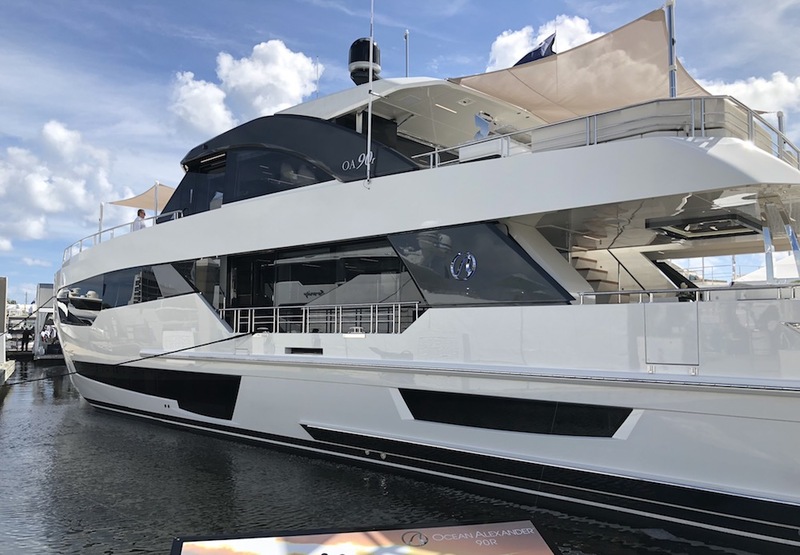 There is a barbecue and plenty of seating on the flybridge deck, open spaces in the aft cockpit and, to cool off on a warm day, an aft swim platform just a few steps down. 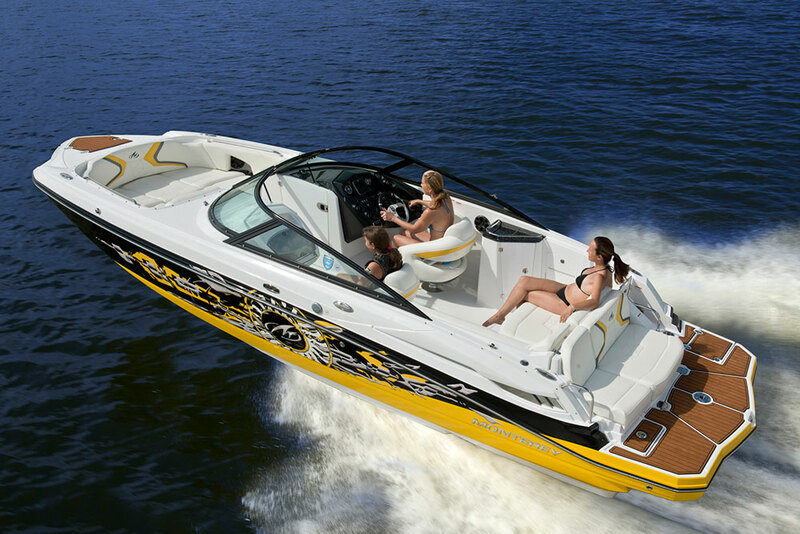 The Explorer 46 opens up a world of endless possibilities. 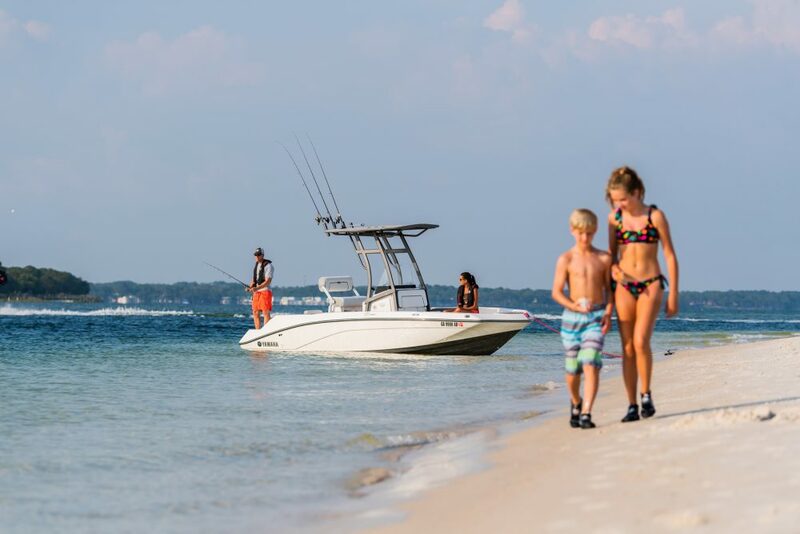 From cruising crystal clear waters to entertaining guests on a warm summer evening, the 46 offers ample space to relax and entertain with family and friends. There is plenty of accommodation with two cabins below deck and the saloon dinette quickly converts to a comfy double bed. With the latest navigational instruments, solid build and substantial accommodation space, the Explorer 46 is well equipped to handle all your cruising ambitions.